A kitchen island adds versatility and beauty to a kitchen. 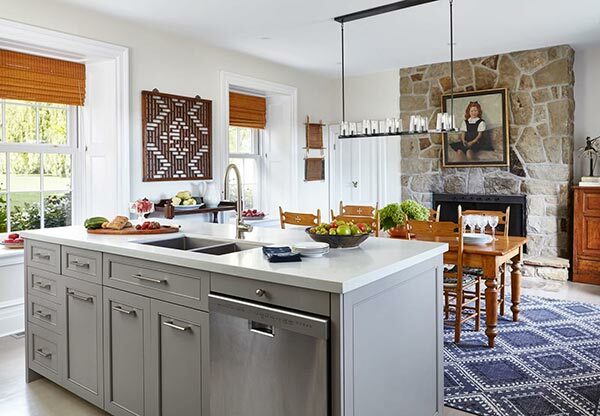 A highly practical addition, a well-made kitchen island can add needed workspace, dining space, and make the overall cooking process more organized. Many kitchen design plans include islands as a part of their initial design due to their desirability with property owners and residents. 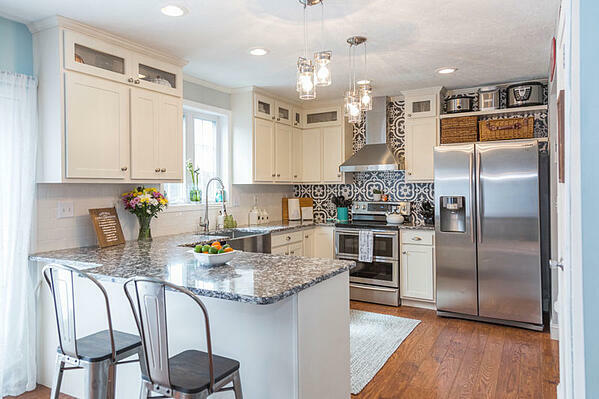 If you’ve been considering adding an island to your kitchen, the most important aspect to consider is—do you have the room to do so? 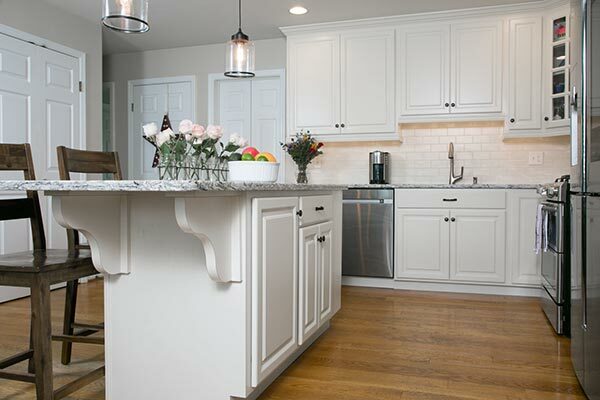 An island that takes up too much room or that is placed too close to your cabinets can become very frustrating. 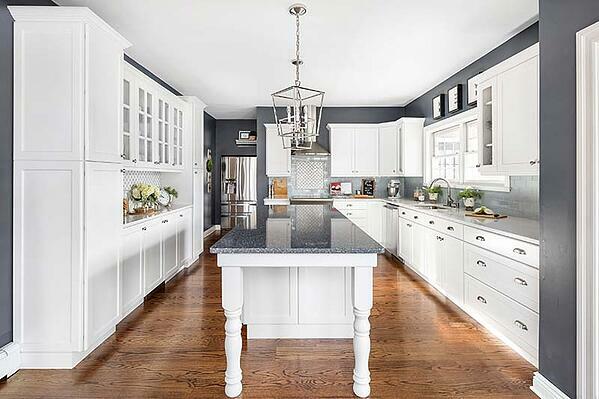 Consider your kitchen's overall square footage and the bellow factors before adding an island. When adding an island to a smaller kitchen, or one that doesn't have extra-space to spare, room is at a premium. So the island has to be practical and multifaceted in its use. 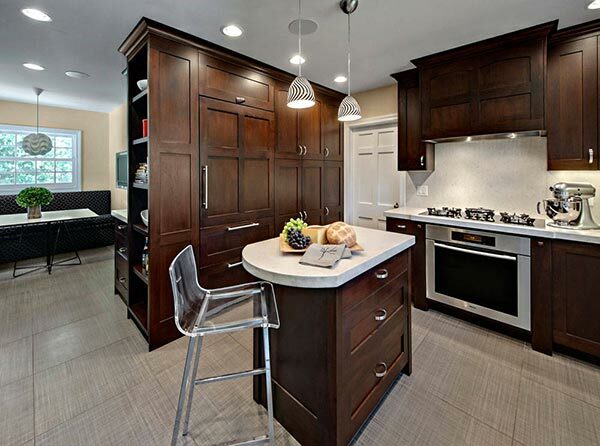 A well-designed island can combine surface area, a cooktop, wine fridge, seating areas, and storage for pots and pans. Another good scenario is an island that houses both the sink and dishwasher, in addition to ample storage, like the kitchen below. Photo by Meghan Carter Design Inc. There is more than one way to add an island out your kitchen. 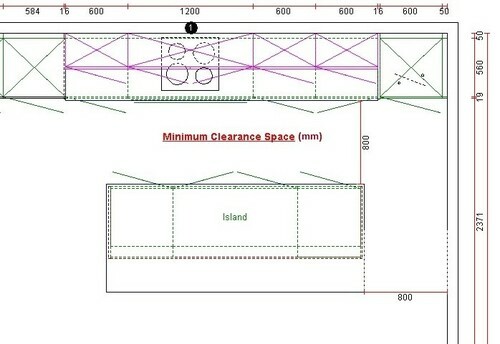 A kitchen peninsula is three sided and attached to a wall at one end. This creates the additional features an island provides while taking up less room in the process and also requiring less clearance. Fittingly, peninsula means ‘almost an island’ in Latin. A peninsula is ideal if your kitchen is small and every foot has to be used in the most efficient way possible. 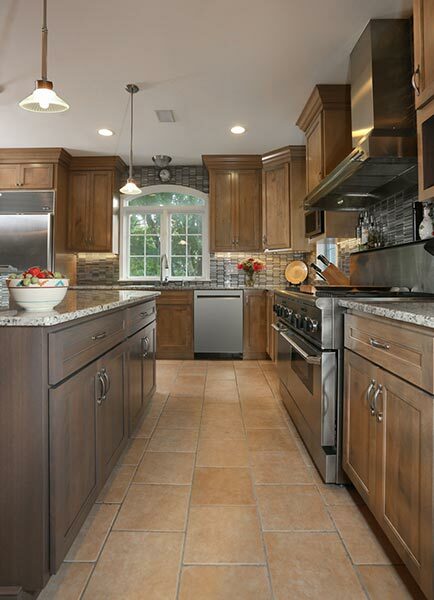 An island is like any other kitchen remodeling project in that it requires careful planning to succeed. Measure your kitchen precisely and make sure it can accommodate an island addition. Remember even a small kitchen can benefit from an island, however, location, space, clearance, design, and features have to be reviewed before the project is undertaken to make proper use of your kitchen’s space and prevent avoidable errors. 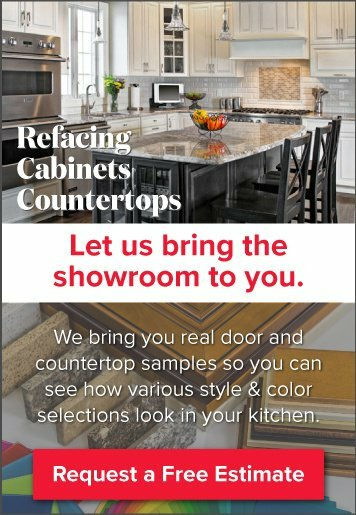 We can help make it easy to design your island, and the rest of your remodel for that matter. 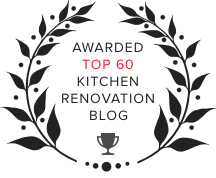 Kitchen Magic is a one-stop-shop and we ONLY do kitchens, so we’ve perfected the process. Less stress, in less time, and at an amazing value—so you can finally start enjoying your dream kitchen. 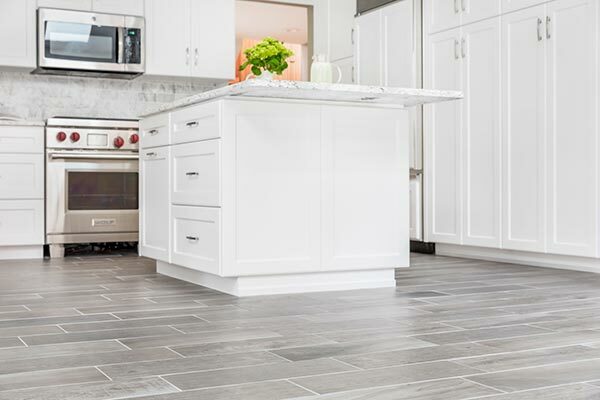 When you're ready to get started with your kitchen project, schedule a free in-home estimate.